Yesterday I was out to do some Christmas shopping and completely felt that holiday was all upon me. No wonder people still like to buy their Christmas gifts in person even though online shopping is so easy nowadays. In person, you can see that all the Christmas merchandises and listen to Christmas music everywhere. But what really completes the picture is the scent of Christmas. 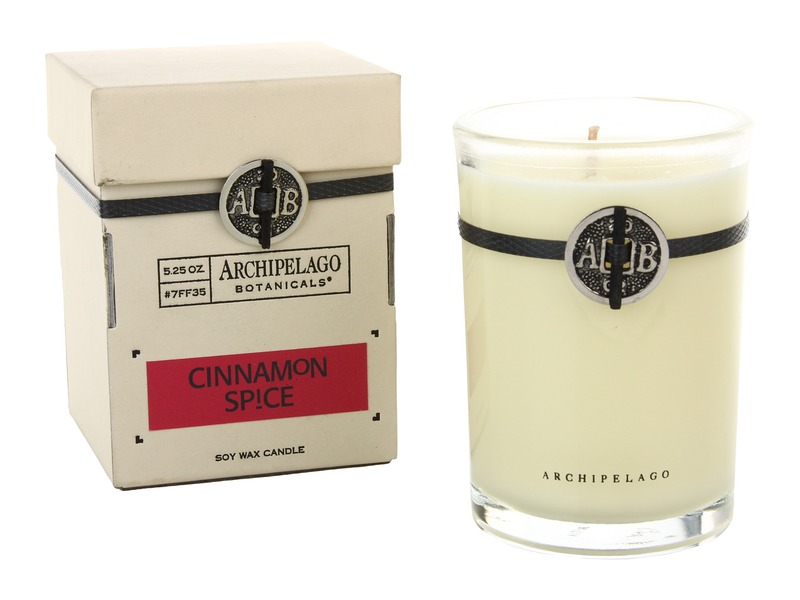 You can’t feel all the festivity without adding the wonderful smell of pine, cinnamon and clove. It’s not a secret that fragrance is pumped into shops to make you feel the ambiance. Most of the large retailers have their flagship custom-designed scents. For example, a Timberland in the US smells exactly the same one in Europe. That’s the power of branding. And it’s not as simple as squirting perfume in the store; they actually build it in the ventilation system and can control the intensity of the smell. It’s supposed to be all subliminal, but if you pay attention, you can identify it easily. Going back to the scent of Christmas. You don’t have to go to the mall everyday to smell Christmas. You can recreate the festivity at home too by getting scented candles. They are also wonderful Christmas gifts, either as small gifts to your coworkers or stocking stuffers. Food is also an essential smell. Your house would smell wonderfully delicious if you bake cookies all day long too! Comments? What do you think about the scent of Christmas? Tell us your experience? Do share!